The first 25 licensed cannabis stores in Ontario will open for business on Monday. But just days before, Nova Cannabis, like many of them, still wasn't quite ready for its big moment. 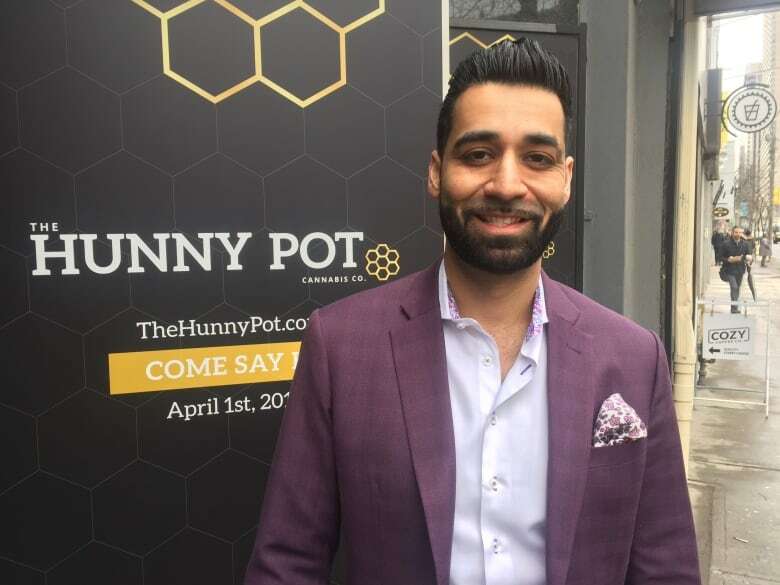 It was only a few months ago, on Jan. 11, that a lottery system determined which retailers would be eligible to apply for a licence to sell cannabis in Ontario. And the application process is time-consuming. It includes, for example, finding a location that meets certain regulatory requirements, and informing the neighbourhood that you intend to set up shop. And of course, you can't order any stock until the license is approved. Nova Cannabis isn't expected to open on Monday. 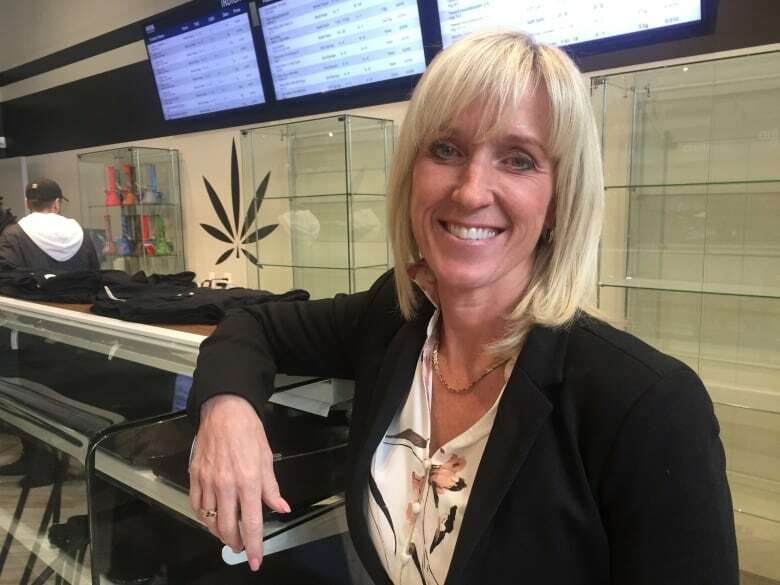 While anxiously refreshing her email, owner Heather Conlon is trying to visualize what things will look like once her license and first cannabis shipment finally arrives. 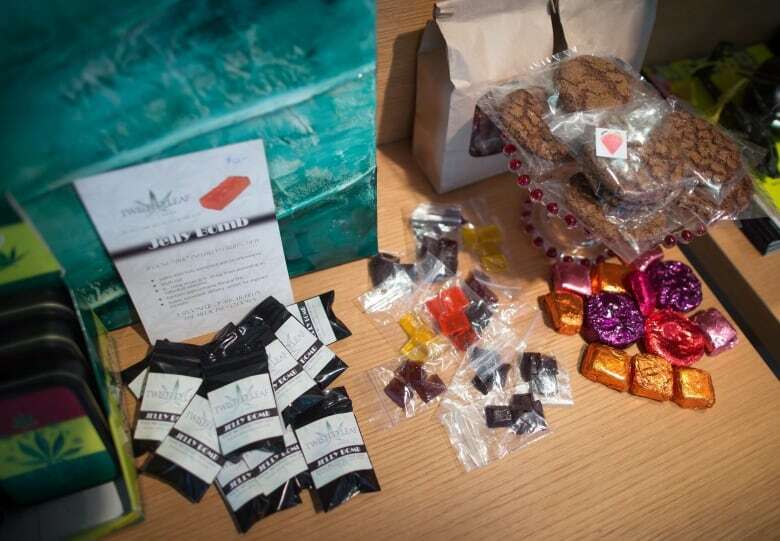 Further, because those licenses require stores to open on Monday, those that don't will face fines of up to $12,500 every two weeks, and $25,000 if they're not open by the end of April.